Nebraska Foxhound Rescue View other Foxhounds for adoption. 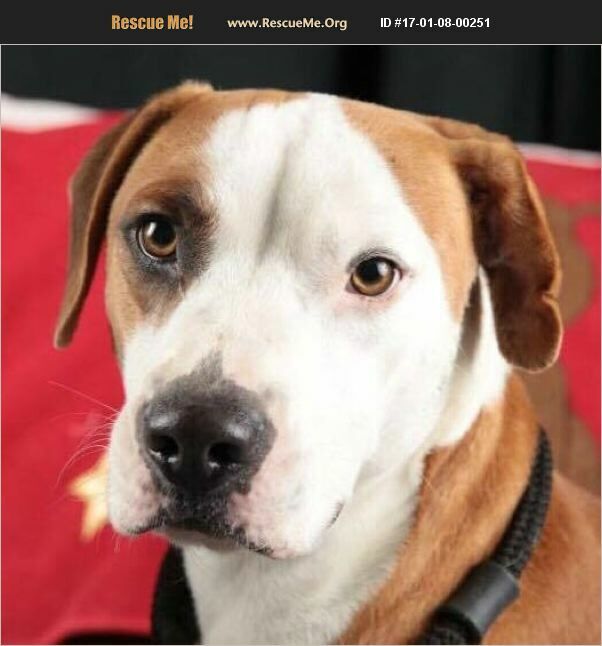 Bevo is a hound mix of some type, some people think he looks 'pit' however being 'Pit Bull' isn't a breed but a type or typical look of dog, so I put that as what his mix is but truly I have no idea what the mix is besides adorable. He is a sweet and submissive dog. He is good with other dogs. We are working to getting him conditioned to the kennel and he is working on house training. He is a sweet boy who needs a family of his own! He is currently in Texas however he will be headed up this way shortly.